Mining engineer (Universidad de Chile) having 30+ years of experience in design and development of mining projects and environmental matters. In addition, Mr. Susaeta has performed mining consultant duties, as a partner of NCL S.A. and IAL Ltda., specializing in underground mine design and also as a environmental consultant of large mining projects. He has also performed independent exploration activities and development of projects, leading as Executive Director of a successful IPO in the Australian Securities Exchange. Founding Partner and CEO of Activa SpA, LarrainVial’s private equity arm, company which participates in the agricultural, real estate, energy, forestry, mining, and industrial sectors through a variety of investment vehicles. Currently, he is board member of Activa SpA, Inmobiliaria San Sebastian S.A., Sembrador Capital de Riesgo S.A., SCL Energia Activa S.A., Mater Fund and Mineria Activa SpA. Previously, Mr. Jimenez was CFO of Watt’s (food company), CEO of Santa Carolina winery, and worked at Endesa (Power Utility) and Ladeco (airline, currently part of LATAM Airlines). He was also Board Member of Asset Management area of LarrainVial for 11 years. He has a degree in Business Administration from Universidad Catolica de Chile. 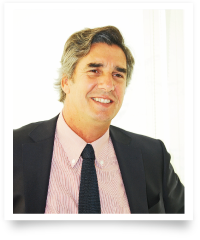 Juan Paulo Bambach, partner at Philippi Prietocarrizosa Ferrero DU & Uría, with 23 years of experience in Natural Resources and Corporate Law. 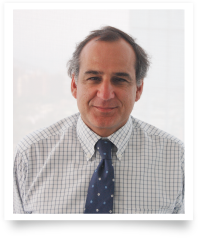 He started as in-house counsel in important companies such as Compañía Minera Disputada and Sociedad Contractual Minera El Abra. Legal advisor in important mining transactions for national and international Companies of exploration. The prestigious British publication Chambers and Partners named him as one of the leading lawyers in Chile in the mining sector. Post graduate diploma in Taxation Planning of Universidad Catolica de Chile (2002). Post graduate diploma in Mining Law, Universidad de Atacama (1997). Master in Law, University of Wurzburg, Germany (1993). Professor of Mining Law, Universidad de Los Andes. He is member of Rocky Mountain Mineral Law Foundation and Bar Association of AIJA. Lecturer in international and local mining seminars. 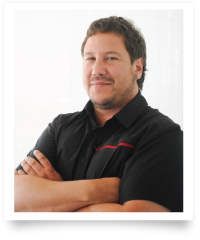 Mr. Marquardt has 15 years of experience in mining exploration. He has primarily worked as a geologist in the exploration and discovery of IOCG deposits in the Coastal Cordillera of Chile. He has participated in different stages of development in a mining-exploration project, including the definition of exploration targets, discovery, and geological evaluation of deposits. 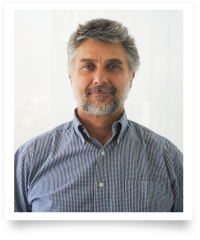 As a project geologist in Latin American Copper, Mr. Marquardt was actively involved in the discovery of deposits Dominga and Filipina, and then integrated the founding team of Central Andes Resources and Mineria Activa. LarrainVial S.A. board member. Additionally, Mr. Larraín is board member of Watt’s (food company), Viña Santa Carolina winery, Industrias Tricolor S.A., Laive S.A., Industrias Vencedor S.A. (Perú). He has a degree in Business Administration and Master of Philosophy from Universidad de Navarra, Spain. 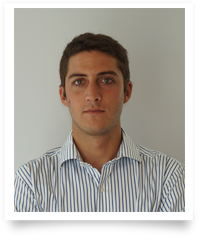 Andres Trivelli, CEO of LarrainVial S.A. Corredora de Bolsa. Mr. Trivelli joined LarrainVial in 2004. He now leads a team of 17 Institutional Sales professionals that has raised in excess of US$7 bn from Latin American institutional investors. 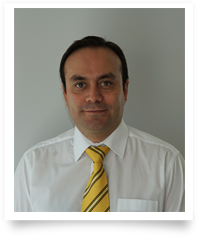 Mr. Trivelli previously worked for 5 years in Collahuasi Mining Company in the Sales team and in the Engineering team. Mr. Trivelli sits on the board of Activa SpA, LarrainVial’s Private Equity group which invests in Mining, Energy, Real Estate, Agriculture and Forestry. Mr. Trivelli holds a Civil Engineering degree from Universidad de Chile with a minor in Mining Engineering, and an MBA from Cornell University. CEO and Partner of Mineria Activa since 2011. Responsible for managing private equity investments for over $200mm. Founding Partner of Grupo Loa managing private equity investments in industrial and mining supplier companies. 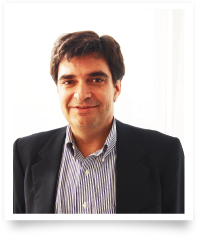 Mr. Del Rio is currently Board Director of several portfolio companies: BioLantanidos, Pampa Camarones, Exploradora and Marco C&I. 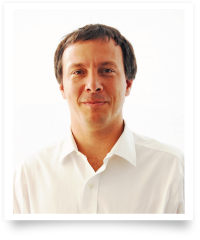 Previously Mr. Del Rio was the Investment Manager of Bancard, the $3bn family office of Chile’s President Sebastian Piñera. Earlier in his career, Mr. Del Rio was a M&A executive at J.P.Morgan and an associate at the Boston Consulting Group. 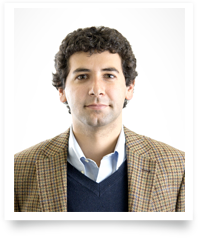 Mr. Del Rio holds a MBA from Massachusetts Institute of Technology (MIT) and a MSc in Civil Industrial Engineering from Pontificia Universidad Catolica de Chile. 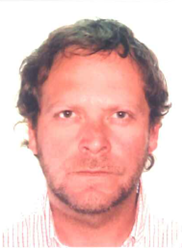 Geologist, form Universidad de Concepción, with over 11 years of experience in greenfield and brownfield copper exploration, in the search for porphyry, IOCG and stratabound copper deposits. Exploration geologist for Codelco, BHP Billiton, Antofagasta Minerals S.A and Minera Peñoles Chile, being an active party of the discoveries of the IOCG deposits: Casualidad, Astillas, Amankay and Virgo. CFO of Mineria Activa since 2017. Responsible for accounting and administrative management of Mineria Activa. Mr. Serrano has more than 10 years of experience in finance and administration areas and in different industries such as Industrial, Mining, Aerospace, Automotive, Foods and Investment. Mr. Serrano holds a Business Administration degree from Universidad Diego Portales, graduated in Tax Planning from Universidad de Chile and Accounting Standard IFRS from Universidad Diego Portales. Civil Industrial Engineering from Pontificia Universidad Catolica de Chile and major degree in Mining Engineering. 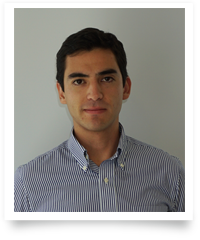 Mr. Pavez joined Mineria Activa in 2016. Previously worked as Analyst in Gestion y Economia Minera (GEM), industrial engineering company that advises the mining industry in management and economics. De la Fuente joined Mineria Activa in 2017. Previously worked in Investment Banking, as corporate finance analyst in Banmerchant (M&A, Debt Restructure and Valuations). Bernardita Martínez is responsible for the Investor Relations since 2017. Before, she served as Chief Administrative Officer of Mineria Activa since 2009. 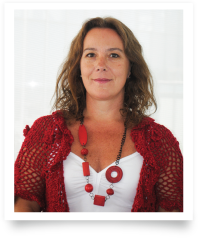 Mrs. Martínez has twenty years of professional experience in administration, customer service and sales in recognized companies such as Entel PCS Telecomunicaciones and Unilever Chile. Mrs. Martínez has a Degree in Sales Strategic Management from Universidad Adolfo Ibáñez.